Posted April 3rd, 2017 by Rio & category CHAPTERS & SECTORS, Uncategorized. Posted October 14th, 2016 by Rio & category CHAPTERS & SECTORS. Posted February 16th, 2015 by ijan & category CHAPTERS & SECTORS, Uncategorized. IJAN Argentina participa junto al Comité Argentino de Solidaridad con el Pueblo Palestino (COARSPP) en campañas de denuncia y protesta contra las políticas de limpieza étnica y apartheid israelí. IJAN Argentina participates in the Committee of Solidarity with the Palestinian People of Argentina (COARSPP), which consists of dozens of grassroots anti-imperialist and human rights organizations in Argentina. The International Jewish Anti-Zionist Network in Canada has members in Toronto and Hamilton, Ontario. 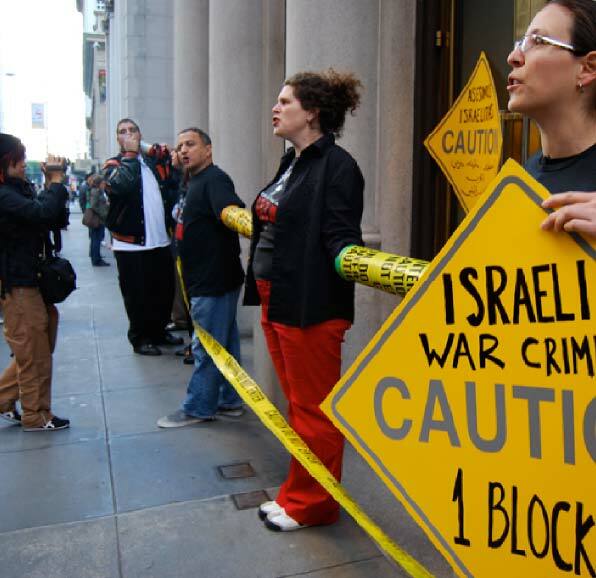 IJAN Canada members work closely with other local Palestine Solidarity organizations. IJAN Canada works to expose Canada’s role in supporting the ethnic cleansing of Palestine and how it relates to the Canadian state’s ongoing genocide against the Indigenous peoples on Turtle Island. Posted February 16th, 2015 by ijan & category CHAPTERS & SECTORS. The people involved in IJAN do it from a political anti-Zionist stance. Most of us are activists with other organizations in the Palestine solidarity movement and solidarity struggles with migrants in France. We are part of a large movement dedicated to fighting Islamophobia and racism which is deeply linked to Zionist aggression supported by the West. Posted January 27th, 2015 by ijan & category CHAPTERS & SECTORS, Uncategorized. The UK chapter of IJAN was launched in 2008. We prioritise our accountability to the Palestinian struggle, and work with others in the Palestinian solidarity movement and other grassroots movements impacted by Israeli apartheid, murder, repression, militarization and other brutality.